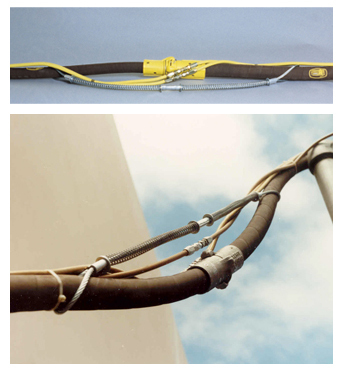 Click here for a >>QUICK-QUOTE<< for our Clemco® World Class Operator Safety Equipment. Our friendly and knowledgeable >>QUICK-QUOTE<< support staff will be happy to provide you with your Price & Delivery Quote. We know that your time is valuable and our job is to make sure that you get your information quickly so you can do your job well. 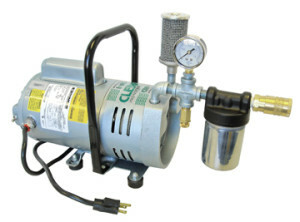 Available in sizes to fit air hoses from 1/2″ O.D. up to 4″ O.D. This is a MUST HAVE Safety Item! Apollo 60 & 600 Comparison Guide . . .
Apollo 600 Brochure . . .
Sign up for our Newsletter and receive these Operator Safety Training Videos via your eMail. Easily distribute these videos, via email, to your supervisors and blasting operators. 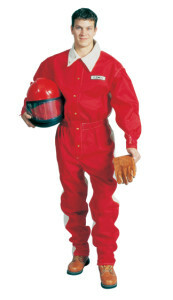 Clemco: The Ultimate in operator safety protective gear! 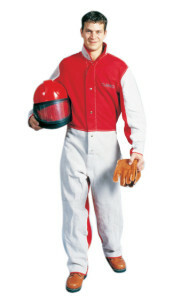 Signup to be notified of new Safety Equipment updates. and we’ll email you our very special Clemco Operator Safety Training Videos (both English & Spanish versions) which you can share via email with your employees. 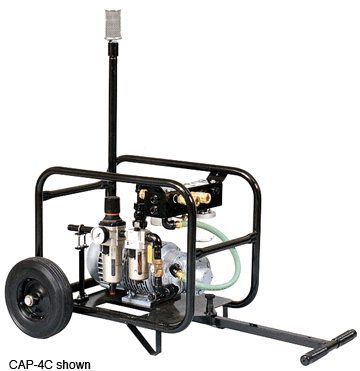 CLEMCO® manufactures a comprehensive line of Soda Blasting and Light Media Blasting equipment and accessories. 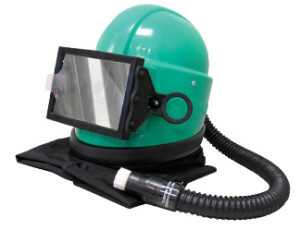 NOTE: Prior to using any safety equipment provided by Laster/Castor Corp. or displayed on this website, ensure that the each item of safety equipment, including the Clemco supplied-air respirators & support safety equipment is appropriate for your specific blasting and/or workplace environmental conditions and requirements. #04397 Respirator Hose 25 ft.
Clemco: The Ultimate in operator safety protective gear! 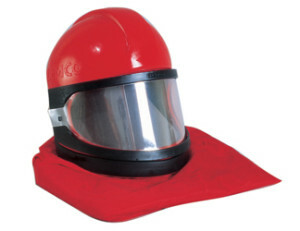 Signup to get notified on new Safety Equipment updates.